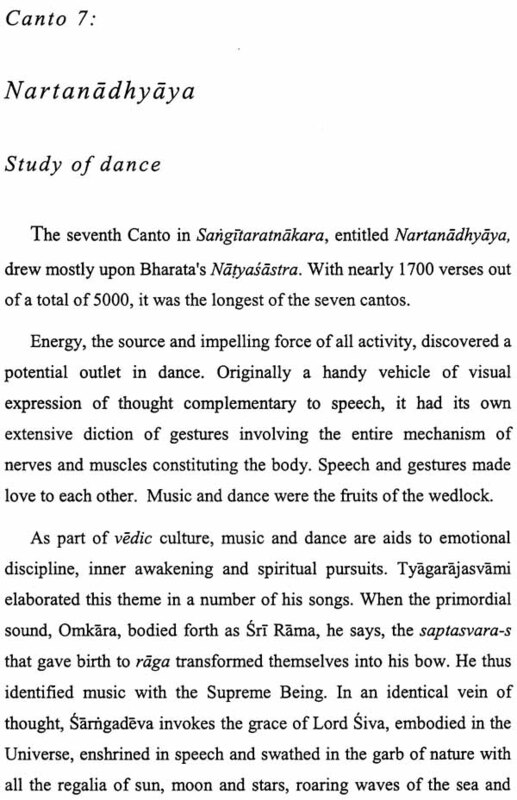 Sarngadeva’s Sangitaratnakara is a watershed that has irrigated Carnatic Music for centuries. 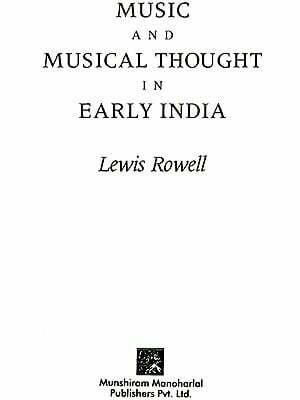 This penetrating, analytical study of the greatest work on Indian Music by the greatest writer of all times was first brought out in 1978 by a pioneer evangelist dedicated to resuscitation of values in art. Sri R. Rangaramanuja Ayyangar, as a humble tribute of worshipful homage to the Music and for the benefit of lovers of art and culture all over the world. This revised second edition now incorporates diacritical markings in the text and includes several new facets based on contemporary studies. 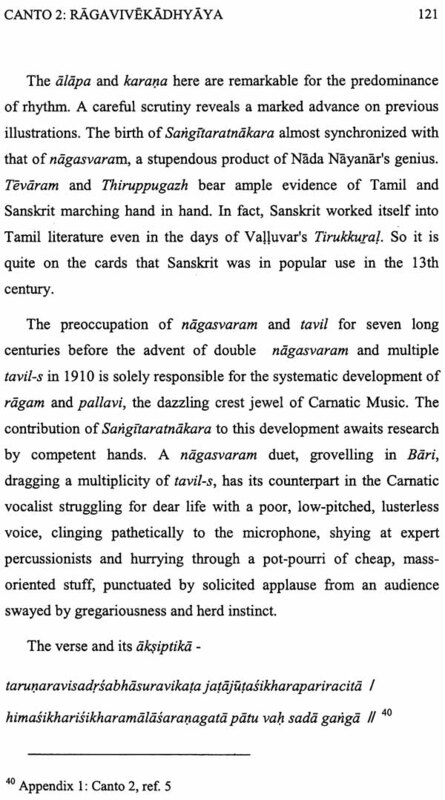 Sangitaratnakara of Sarngadeva - A Study was written by Sri R. Rangaramanuja Ayyangar based on forty years of research, study and practice in Carnatic Music. Published in 1978, towards the end of his purposeful life, the book sought to preserve and make available in a language that is now considered a communication standard, English, the essence of a priceless heritage that was originally written in Sanskrit. Comprising seven Cantos (sections in an epic) the original text runs into nearly 1700 verses. Thanks to the efforts of dedicated research scholars and institutions, multiple versions of the epic are now accessible on the internet. There are many commentaries on Sarngadeva's work, the principal ones being Kalanidhi of Kallinatha and Sangitasudhdkara of Simhabhupala. There is an immense wealth of detail available in the epic and its commentaries; with many a topic being the subject of detailed scholarly study and research. It may be argued that the epic should ideally be analyzed with the knowledge contemporaneous with its times. Indeed, an attempt to translate the epic in its entirety in order to understand the ethos of a period seven centuries in the past, would be of immense value to scholars of music - though, a whole series of books would have to be produced to do justice to the content. This current study may be regarded as a compact digest, providing a panorama of the classic. 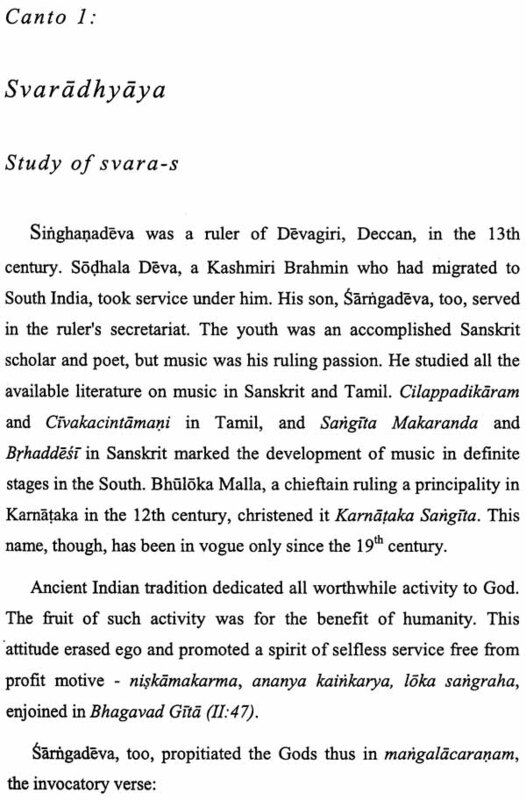 Presented from his background as a Carnatic Music scholar and musician of eminence - and in his characteristic, forthright and uncompromising style - Sri Ayyangar's attempt to capture the core essentials of the epic does have a subjective element to it; some topics are covered in detail, others not. 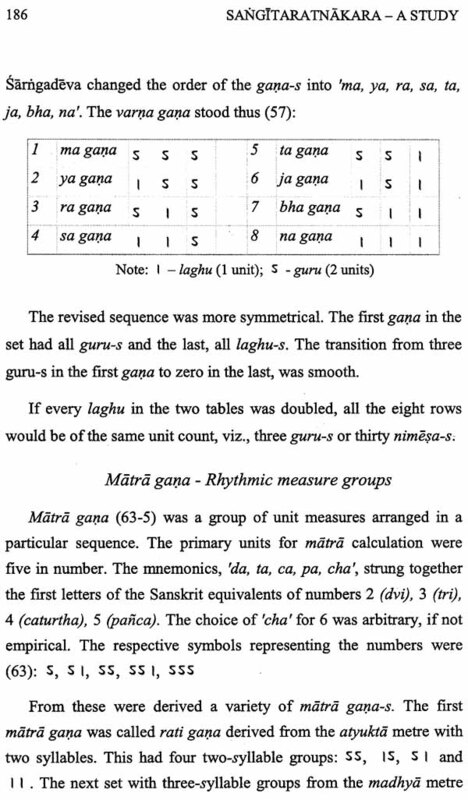 However, in connecting the epic to modem usage, the study provides a fresh understanding of an important stage in the evolution of Carnatic Music. His work should, therefore, be viewed from this perspective. For long the first edition of Sri Ayyangar's work had been out of print. When his daughter-disciple, Smt. 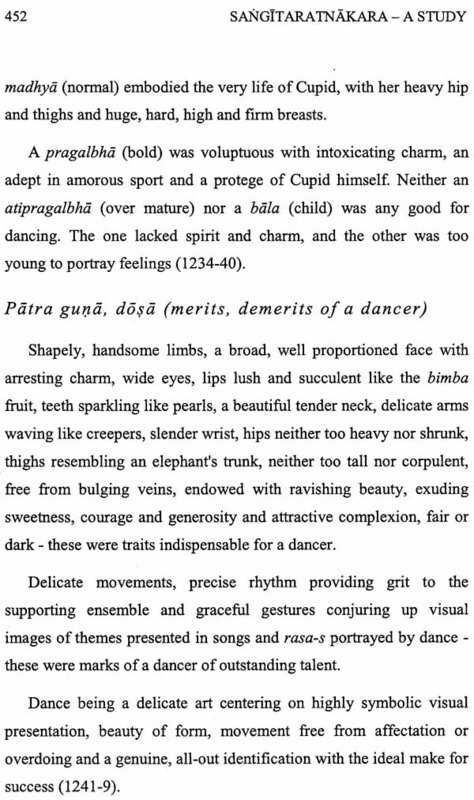 Padma Varadan, desired to reprint this work, she felt that using diacritical punctuation marks would add immense value to the study. Though she started up this project, it could not be finished in her lifetime. We have now undertaken to complete this task. As we started on this work, we realized that it was critical to have with us the original reference text of the epic. This was necessary not just for placing diacritics on words but also to comprehend the numerous concepts therein. Sri Ayyangar's study had referred to a 'Pune' edition of the epic. We could not, at first, source this reference. Searching the internet led us to the website 'musicresearchlibrary.net' set up by Dr. N. Ramanathan, a former Head of Department of Indian Music at the University of Madras. This website had digital versions of numerous other references that we found quite useful. Later, we were fortunate to have the guidance of Dr. Ramanathan in shaping this edition. 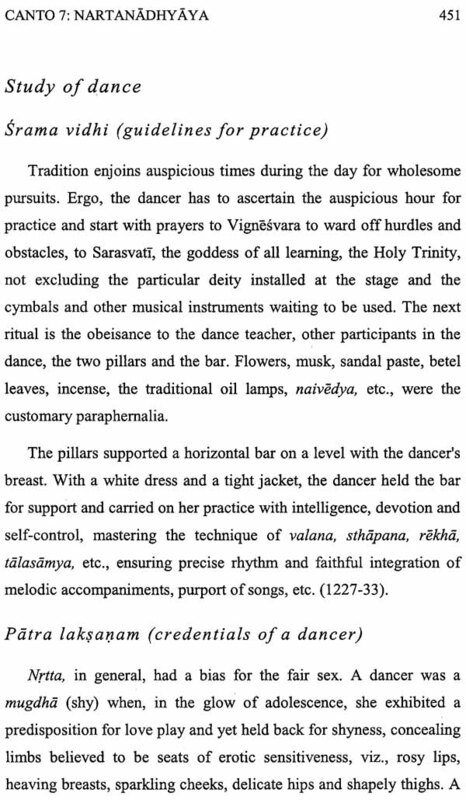 It was interesting to learn that his doctoral dissertation at the Banaras Hindu University was on a subject matter from the Sangitaratnakara. An eminent scholar, he generously gave his time to clarify several issues we faced. The manner in which he shared his erudition was exemplary. He provided us with links to many other resources that were useful to us and it was through his help that we could source the 'Pune' edition used by Sri Ayyangar. The 'Pune' edition was first published in 2 volumes by Nirnaya Sagar Press in the Ananda Asrama (AA) Sanskrit series in 1896-97 and later in 1985. This publication carried the text of the epic together with the commentary of Kallinatha. It did not carry the commentary of Simhabhupala, however. Over a period of a decade commencing from 1943, the Adyar Library (AL) and Research Centre, Chennai, published another version of the epic in a four volume series in Sanskrit that included commentaries of both Kallinatha and Simhabhupala. Though the AL version may be considered more comprehensive as it had both the commentaries, we have preferred to stay with the AA version for the most part as the primary reference for this edition as Sri Ayyangar had based his study on this version. 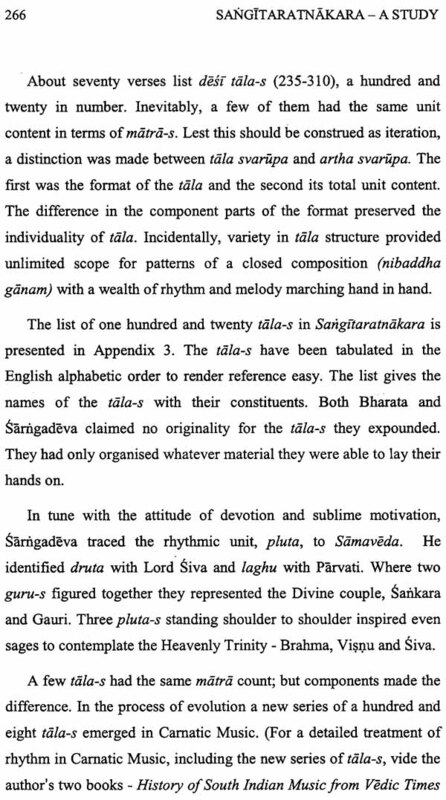 It, however, needs to be mentioned that for the section pertaining to Varna alankdra-s (Canto 1, Section 6), we have used the AL version as it appeared more consistent. A detailed study of the differences between the AA and AL versions is beyond the scope of this book. 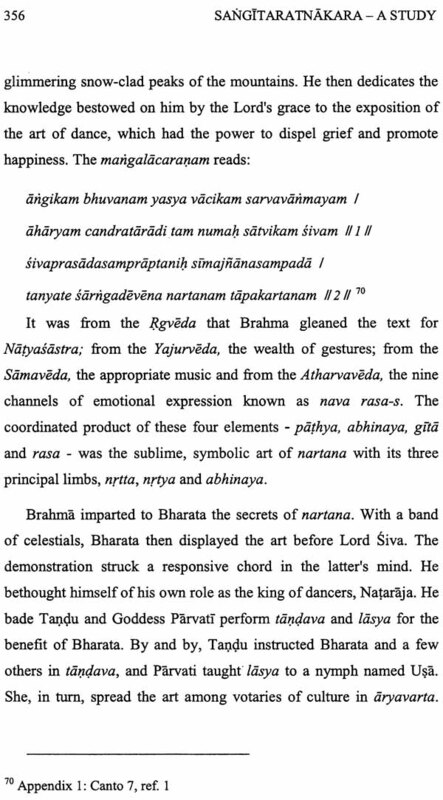 Access to the Sanskrit text of the epic enabled the diacritical markings in the current text. As the standard alphabet set in English is inadequate to represent the Sanskrit phonetics, the representation in diacritical form helps in correct pronunciation of the terms. For example, a bi-syllable word written in plain English as 'gana' could refer either to 'gana' or to 'gana '. The pronunciation markings with diacritics help clarify the difference. 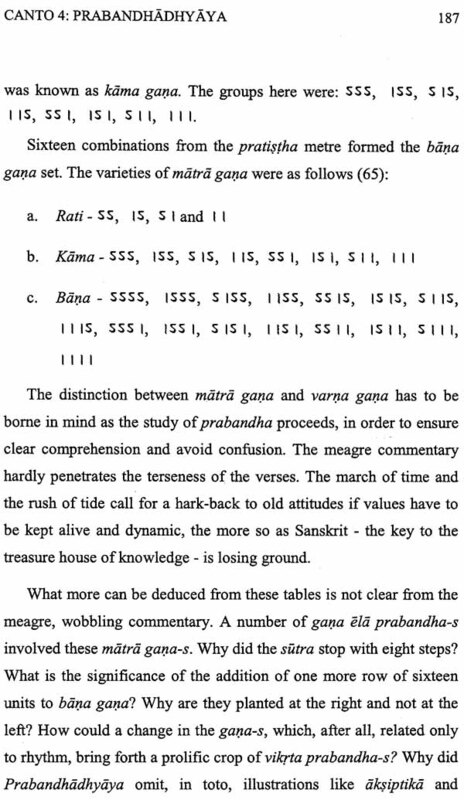 The key to mapping between the Sanskrit and English alphabet, together with a pronunciation guide, is provided as an appendix. 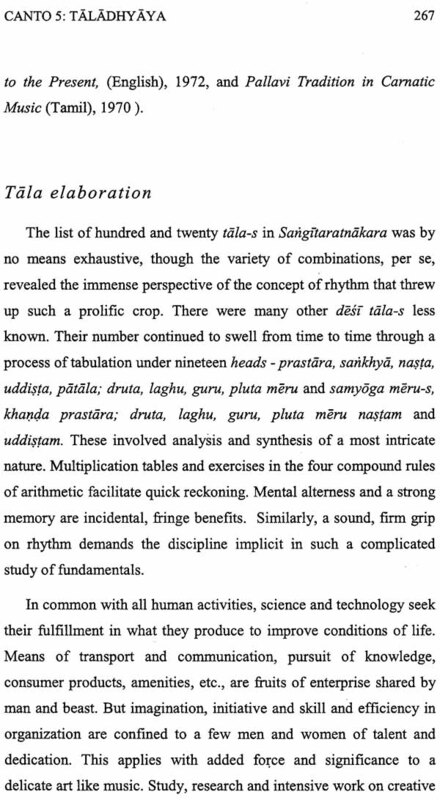 References to the Sanskrit text also helped to re-align this study to the epic and resolve some printing issues that had crept into the earlier edition. Verse numbers as per the AA version of the epic have now been embedded more extensively into the text and many be of use to those wishing to refer to the original. 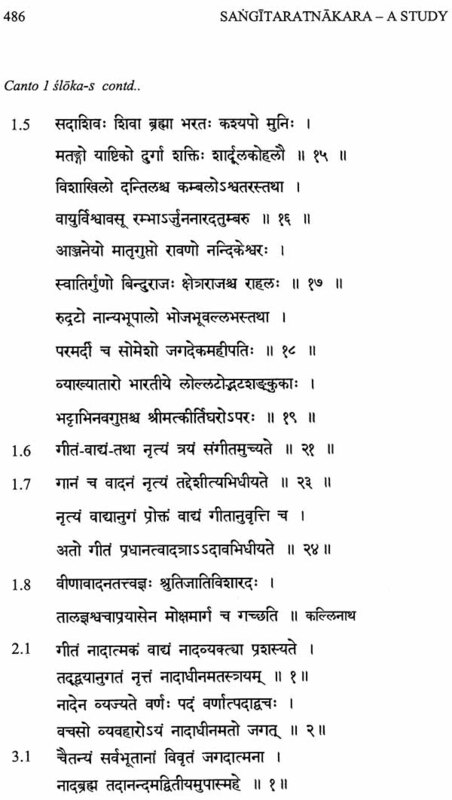 Sangitaratnakara (Sangeet Ratnakara) of Sarngadeva - Volume II. 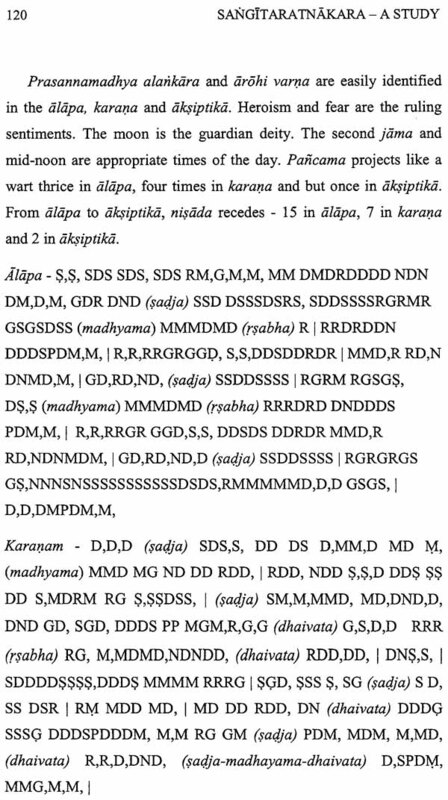 Sangitaratnakara (Sangeet Ratnakara) of Sarngadeva - Volume I.